Ian Gawler is one of Australia’s most experienced and respected teachers of meditation. He has a wonderful capacity for translating the ancient wisdom out of which meditation flows, into a vibrant and relevant modern setting. 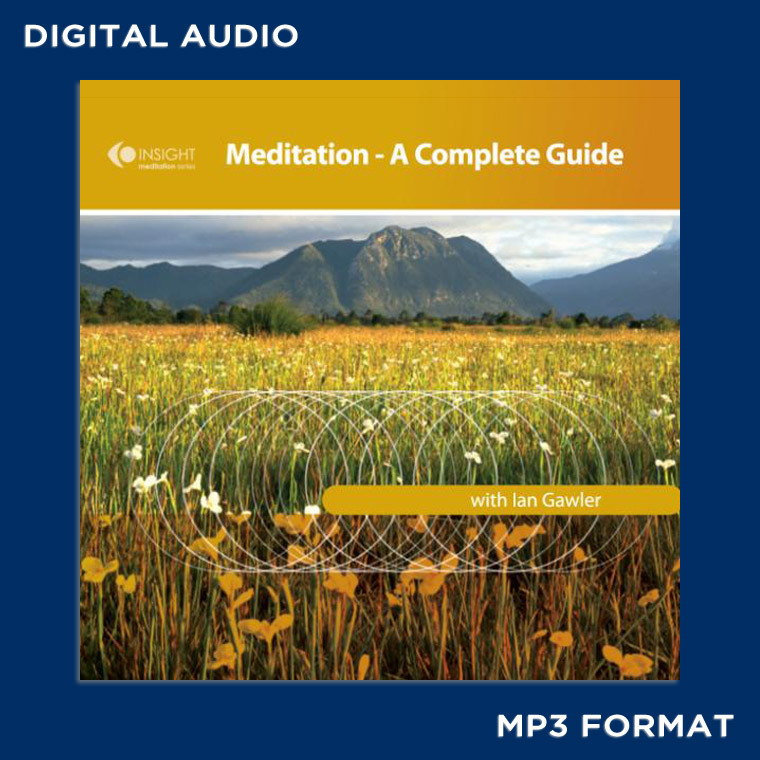 On this recording, Ian introduces the theoretical basis for meditation, and then leads the two main practices of Mindfulness-Based Stillness Meditation. This form of meditation is the main practice recommended in Ian’s book (co-written with Paul Bedson), 'Meditation – An In-depth Guide'. Ideal for beginners or those seeking to deepen their meditation, this is also the main therapeutic meditation recommended for people dealing with stress or major illness. This is the meditation recording to begin with and it is recommended that these exercises be used on a regular basis. 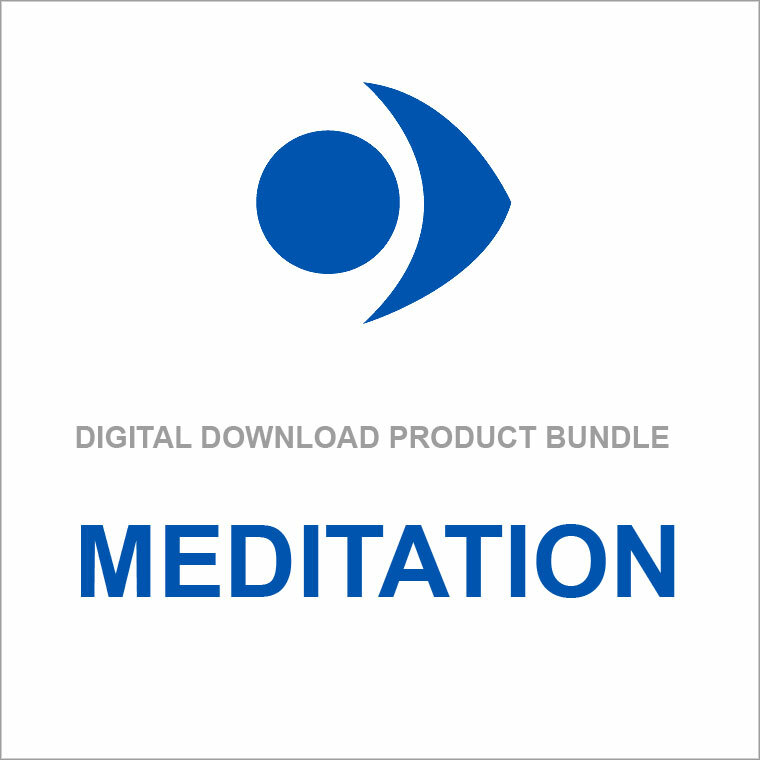 The Meditation Digital Download Bundle is comprised of all 7 titles in the 'Meditation Range'. You can order all releases in one purchase and in doing so, you're buying at a discounted price.